Two women, two very different lives. In We Are All That’s Left by Carrie Arcos, the complications of familial relationships and the brutality of war are all explored with gripping characters and a heartbreaking story of recovery and family. Telling the story of Zara and her mother in both the past and present, Arcos takes readers on a journey through time, detailing the struggles of war, the pain of loss, and the hope that can be found in the darkest of times. Zara and her mother simply don’t understand one another. Zara wants her mother to accept her passion, and she wants to understand the events of her mother’s youth that left her scared and damaged. But when Zara’s family is put in harm’s way and almost everything feels lost, Zara meets Joseph, a boy who might just help her broken heart heal. While trying to understand her mom’s past and still grappling with her own suffering, she struggles to move on and to come to terms with her relationship with her mother, messy aspects and all. Arcos allows readers into Zara’s family and into the suffering and brutality of the Bosnian War. Both painful and moving, We Are All That’s Left celebrates family and comments on the struggles of adolescence and the fallout of violence. With a complex and historical plot, We Are All That’s Left brings history to life, as well as the lives of Zara and her mother, two broken and completely relatable women who are impossible to forget. We Are All That’s Left is a book that will always have a piece of my heart. This book made me laugh, kept me up all night reading, and caused me to cry in public. It is that good. Acros delves into the more serious topic of war and develops characters and a plot that feels so real you almost forget she is writing fiction. YA fiction can tend to only tackle tough topics, such as bullying and suicide, but Arcos takes the genre in a new direction, writing about war. 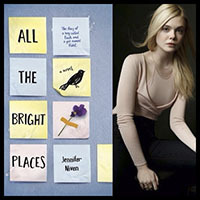 This novel challenged me and brought to my attention where YA fiction needs to go. While her previous releases were very well-written and enjoyable, this is by far her best work. 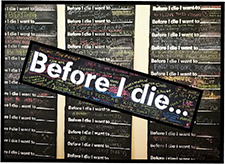 Arcos gives young adults the chance to experience history they may not be familiar with while tackling relatable topics that are certain to resonate. 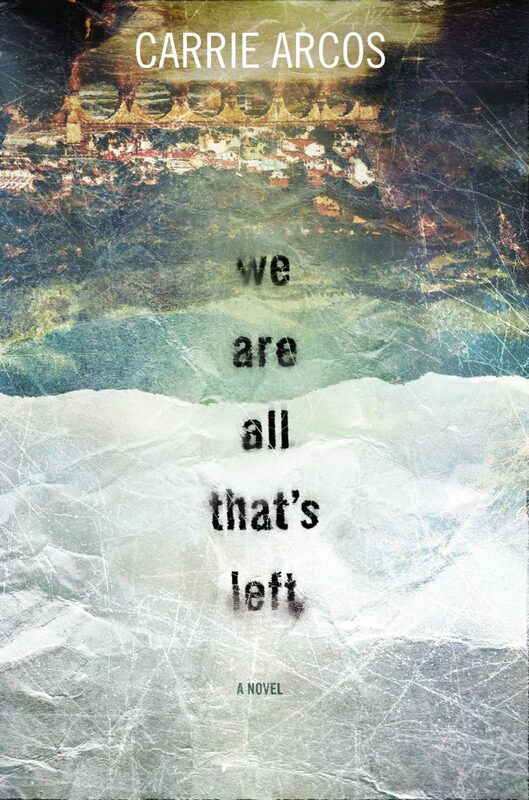 In short, We Are All That’s Left is beautiful and has to be read. Zara is still recovering, only finding solace in her photography and in her new friend, Joseph. But while her world is falling apart, Zara might just find a way to put it back together again. We Are All That’s Left is a must-read novel that brings to light the horror of the Bosnian War and the complexities of mother-daughter relationships, ultimately speaking to the hope that can always be found.